Janine Hemlsey.. around 1981 I believe. Peter Millington… This is a first – Ted Crouch – knew him well from the dance circuit. 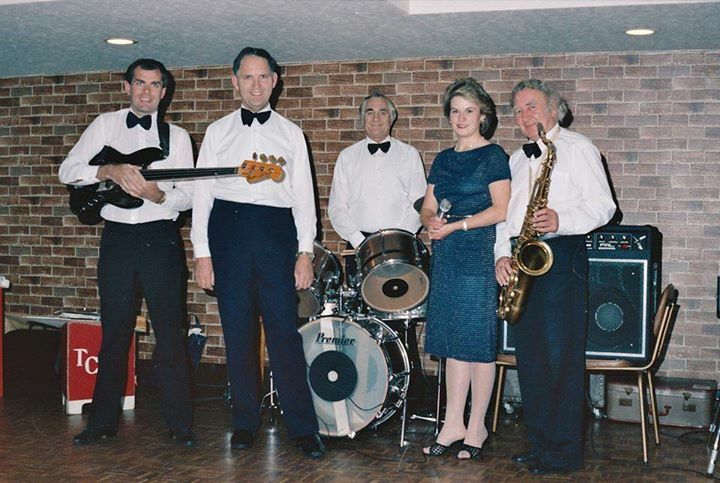 Christine Bondin… who is the sax player? Chris Dann… All good Janine, moved to Barcelona in 1990 and been here ever since. Joined a soul band in 93 but finally packed in playing in 2005 and haven’t played since. Hope all is good with you. Julie Morris… I seem to remember them playing on the Pier every Easter. Geoff Peckham… My dad, David Peckham, played bass for Ted Crouch in the 60s. Pauline Richards… I remember Ted he was local union rep.
Henry Harvey & Chris Sayer guesting with The Scratchers in 2007 and Pete & Henry. All good Janine, moved to Barcelona in 1990 and been here ever since. Joined a soul band in 93 but finally packed in playing in 2005 and haven’t played since. Hope all is good with you.